Everything Cigar Box Guitar - How to Build, How to Play, News & More | The How-To Repository for the Cigar Box Guitar Movement! 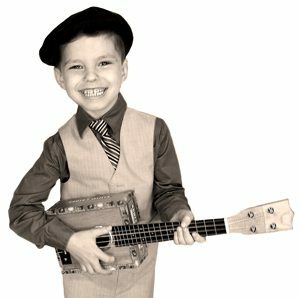 Next Next post: Michael Jackson’s “Billie Jean” on a Cigar Box Guitar? Heck Yeah!